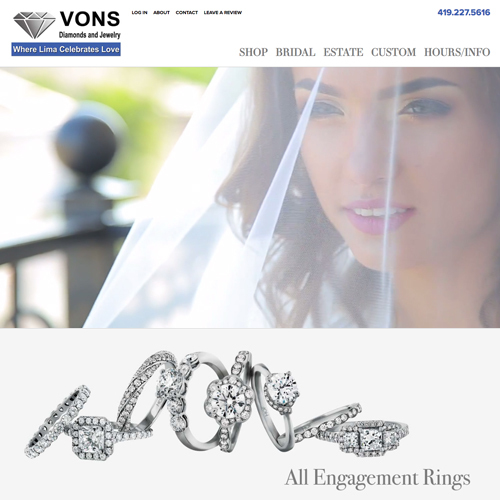 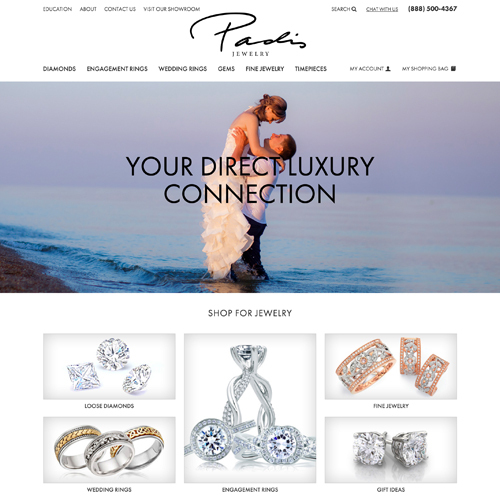 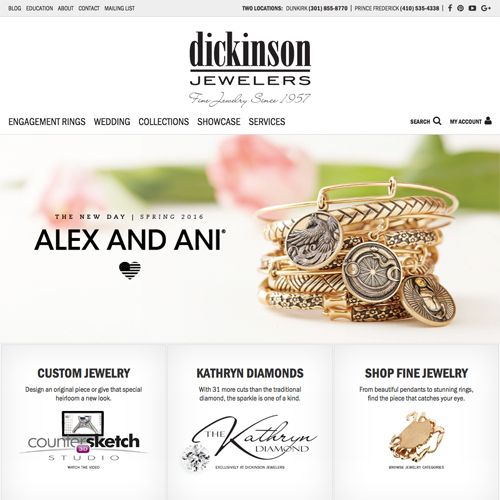 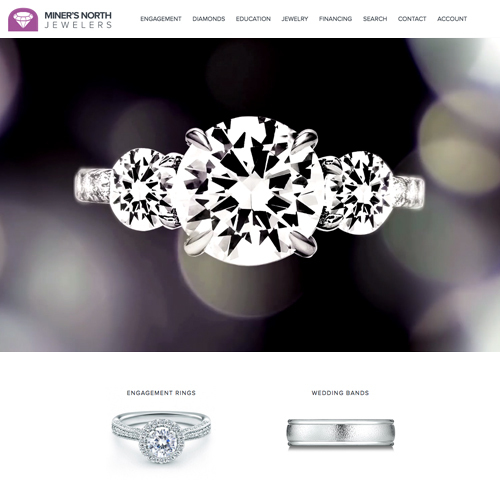 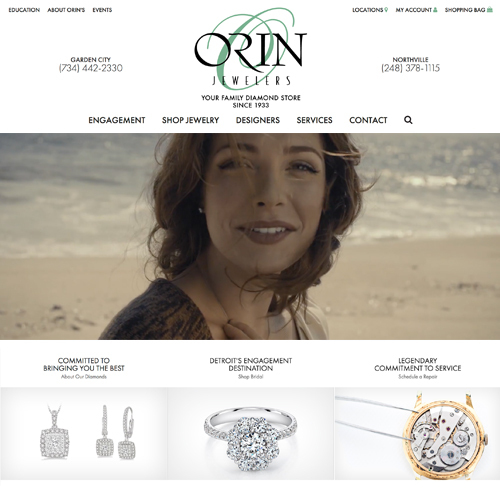 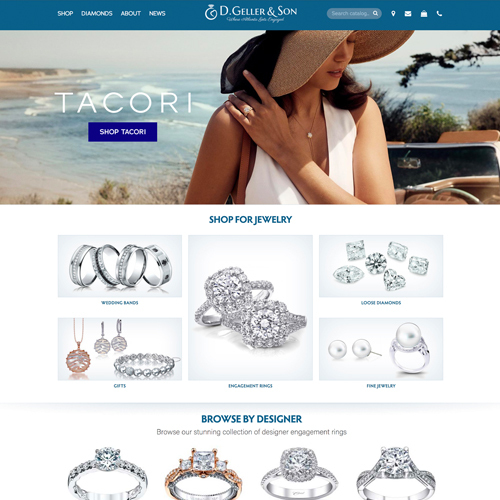 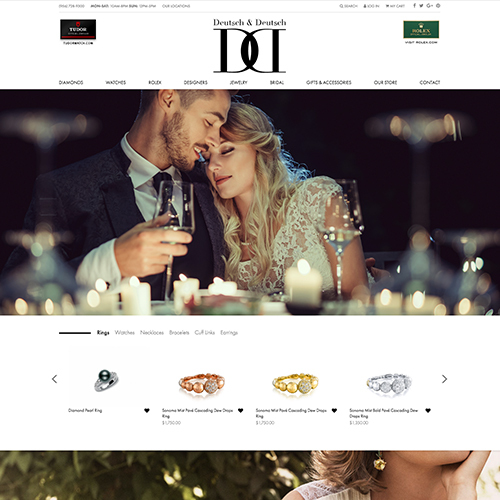 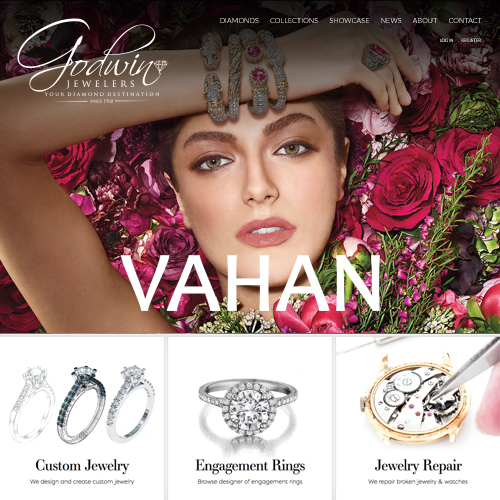 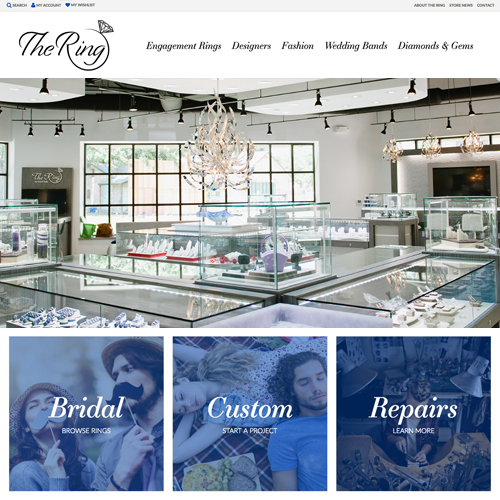 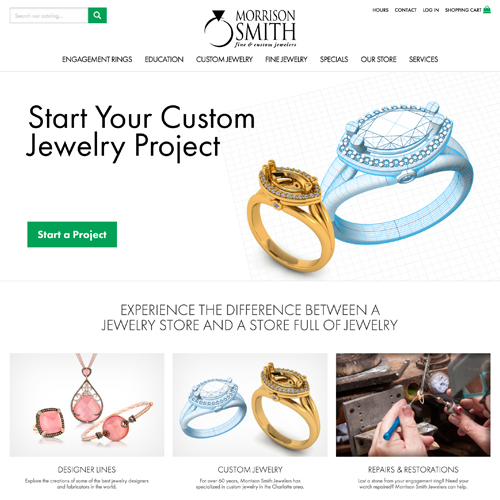 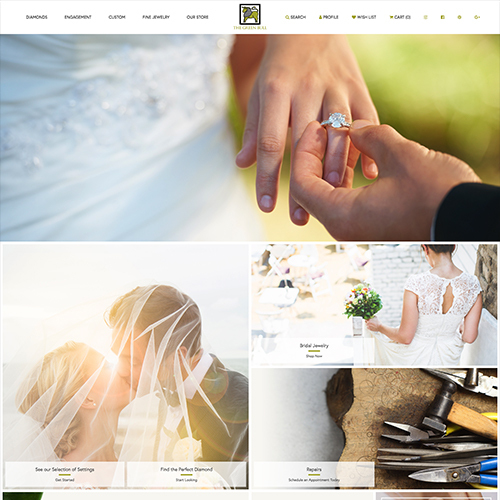 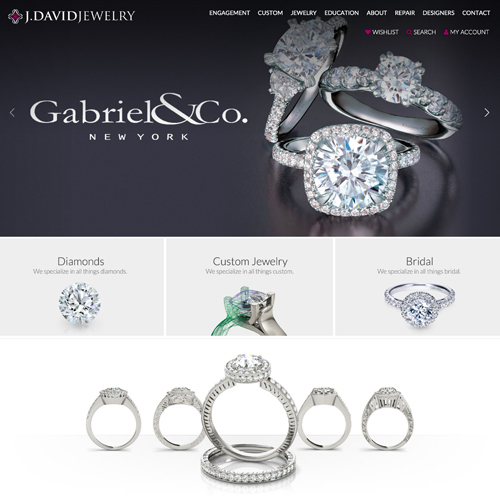 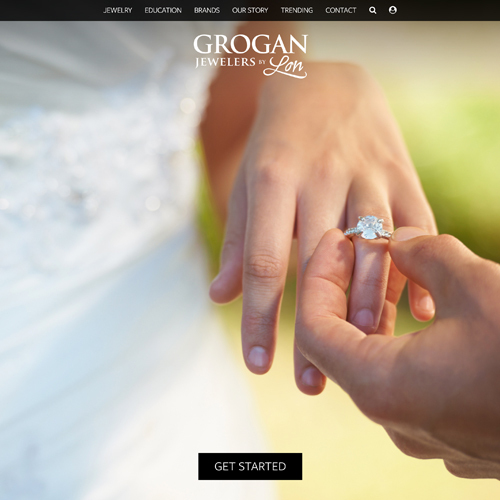 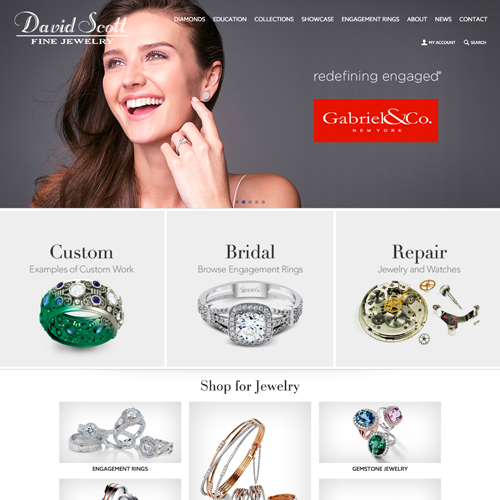 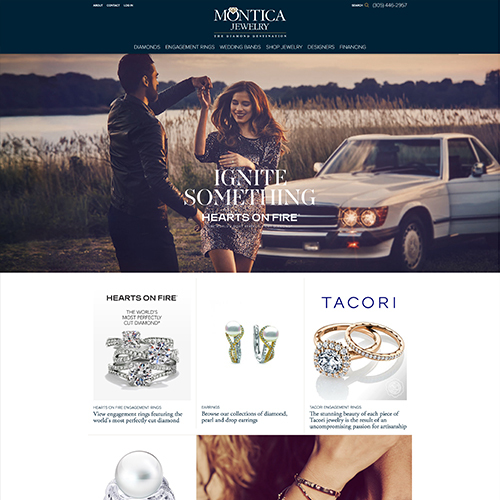 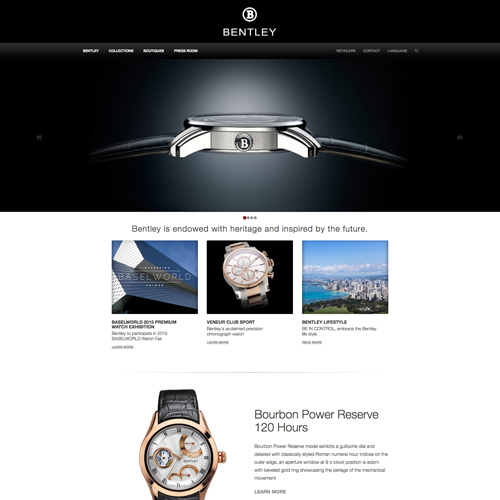 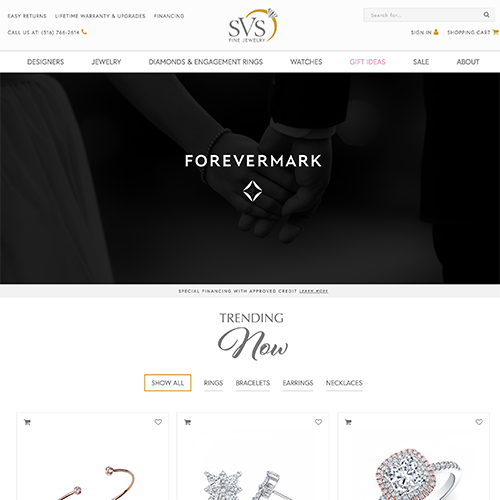 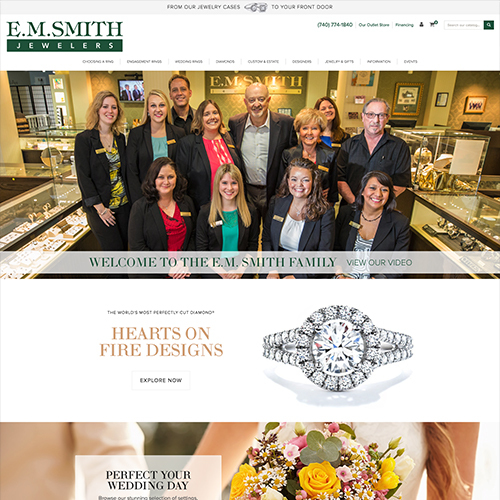 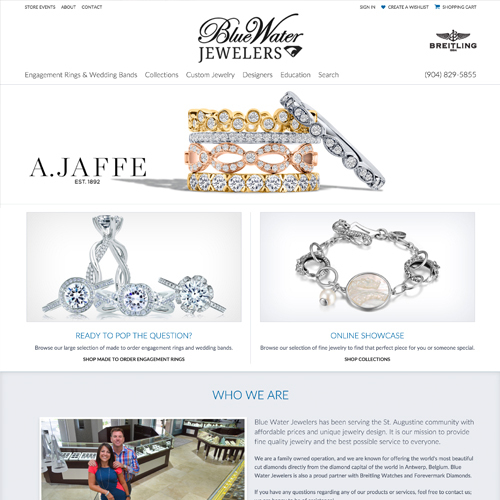 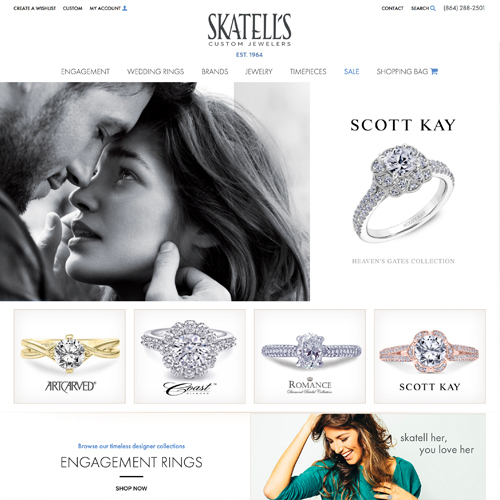 As a website client of Punchmark's for over 2 years, it was time to revamp the Orin Jewelers website to bring them up to speed with a new design and incorporate our latest developments into their system. 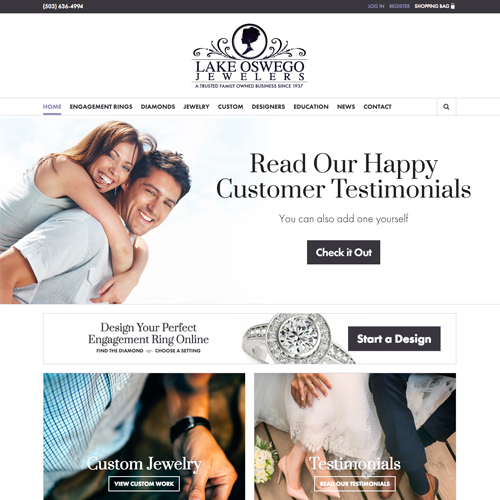 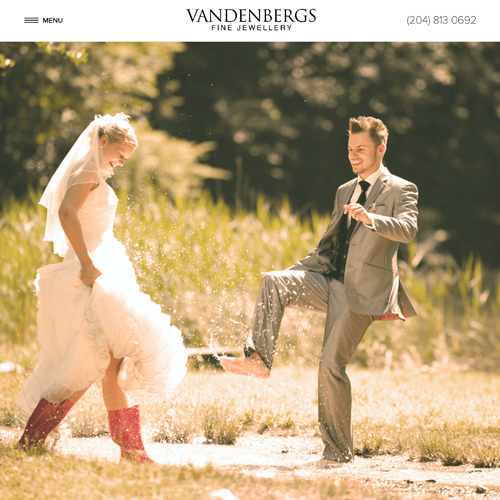 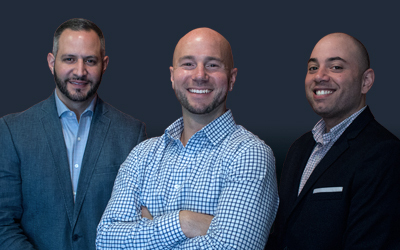 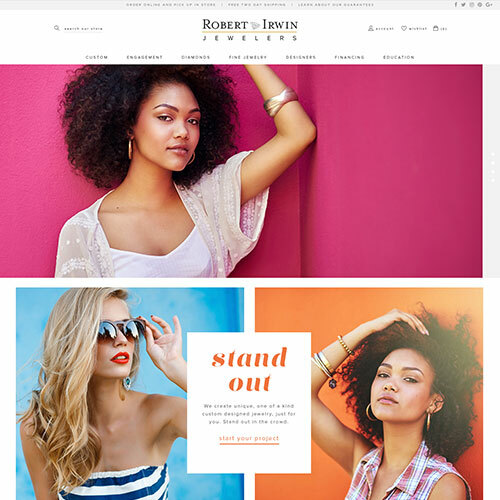 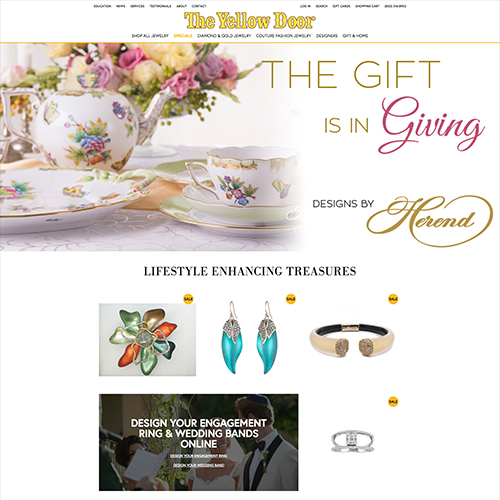 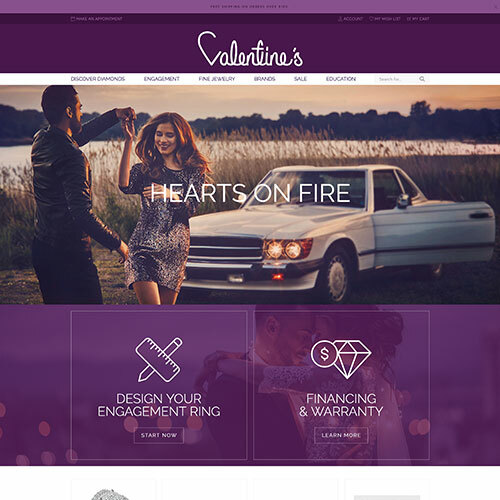 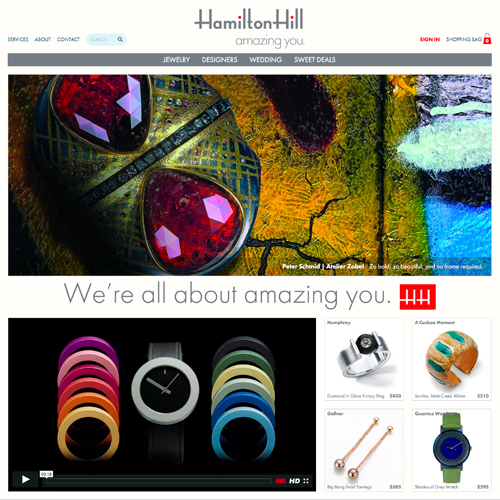 As an e-commerce store, they had a specific category set they wanted in place, and they wanted to make sure that both their Garden City and Northville locations were properly represented in Michigan. 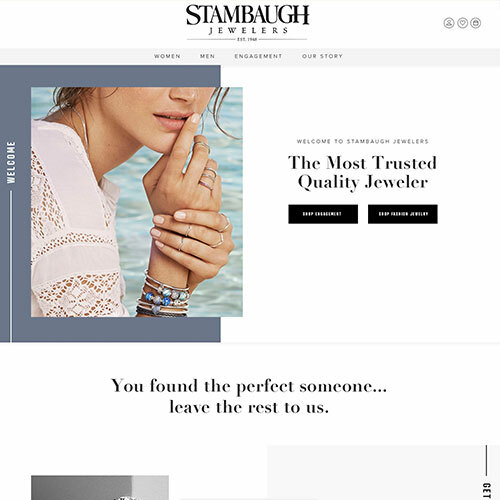 Our team put together a design system that met every item in their wants-and-needs list, from the layout and placement of widgets to the fades on mouse hover.